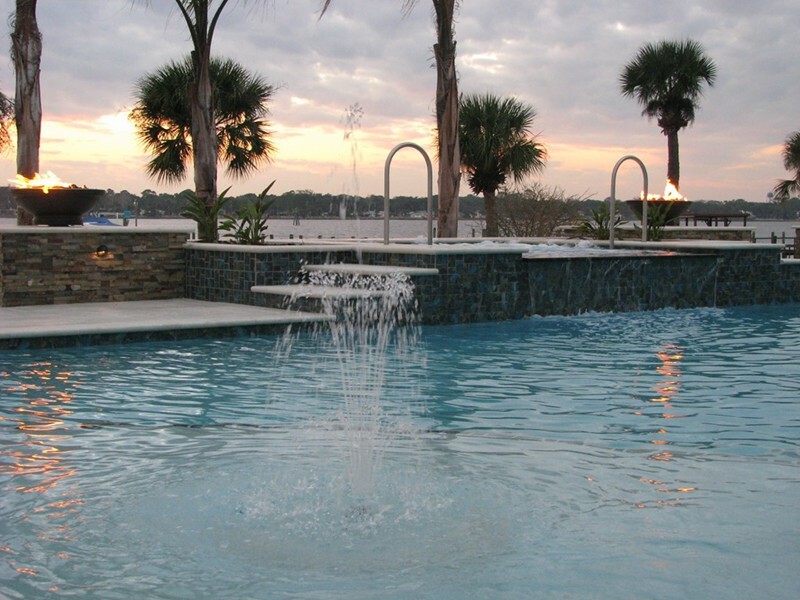 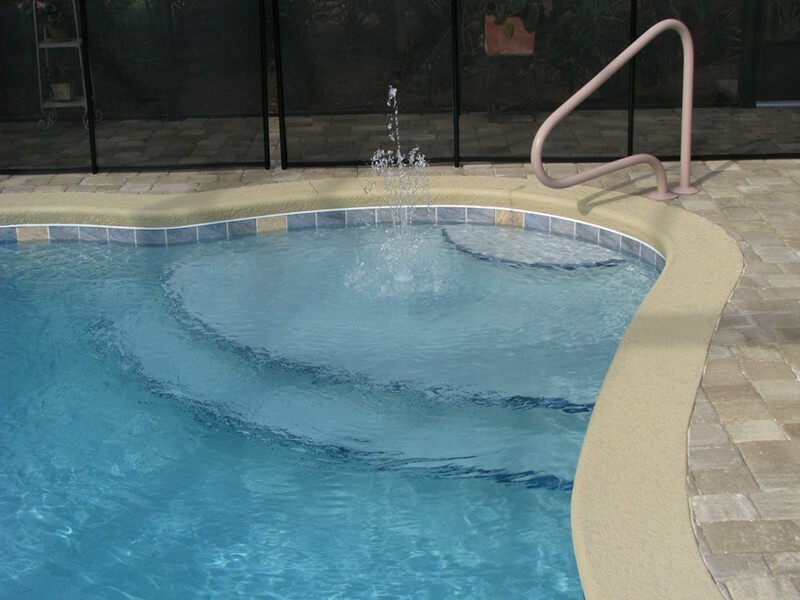 If you are building a pool for you and your family to enjoy, we highly recommend a sun shelf in the design. 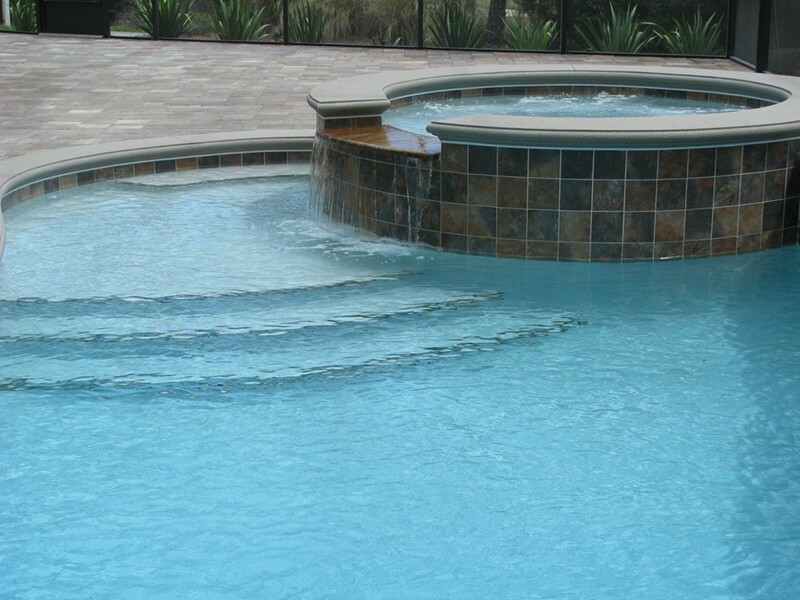 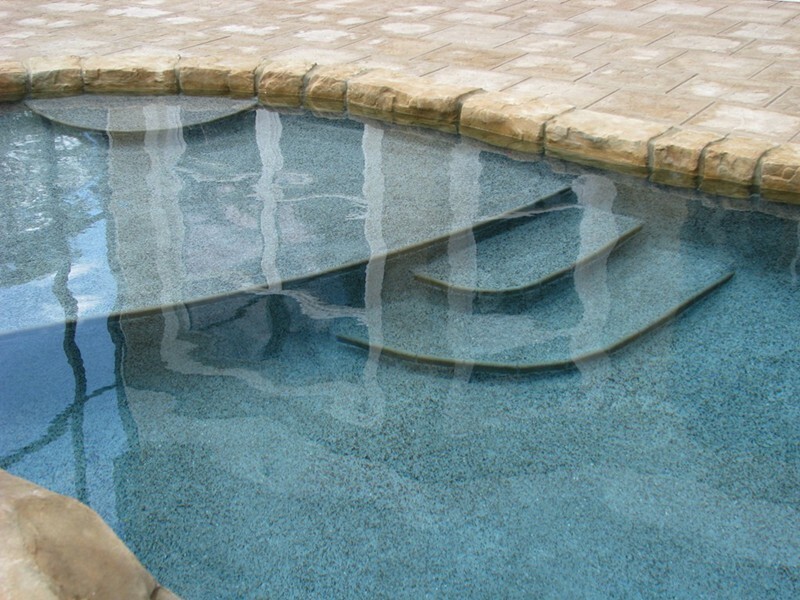 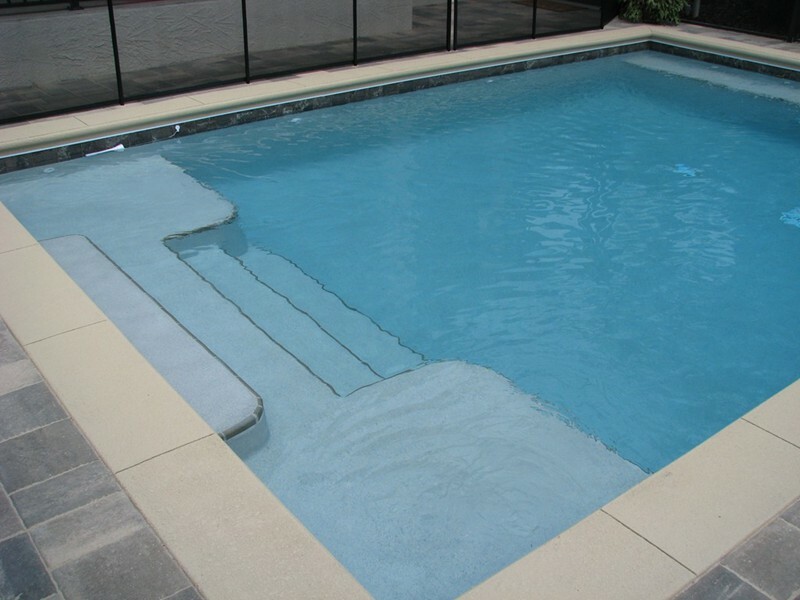 A sun shelf can be fashioned from an oversized top step or second step, or a completely independent addition to the side of the pool. 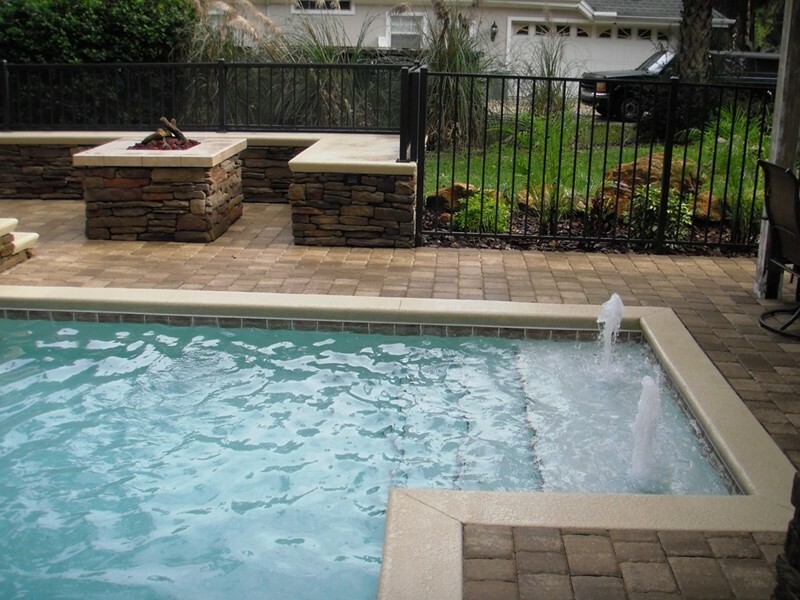 The sun shelf is the spot for little ones to play, or for you to set up your lounge chair. 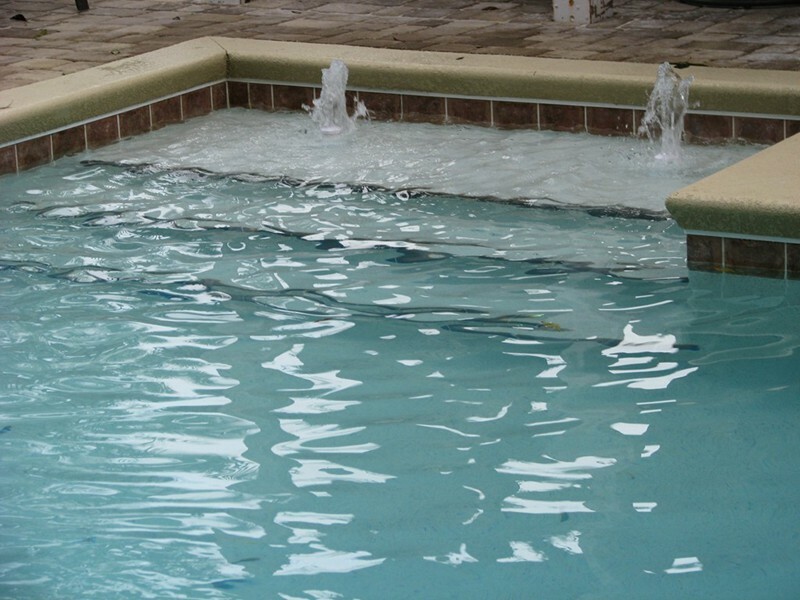 You may find that your sun shelf is also the perfect location for your bubbling fountain.